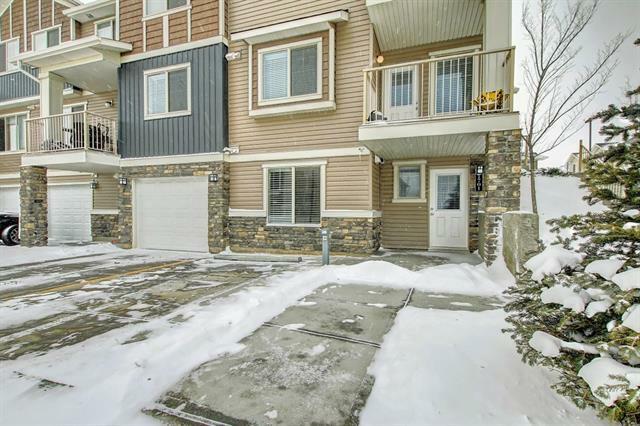 Fabulous corner unit with spacious open concept and tons of natural light! Enjoy the comfort and ease of condo living in the great community of Sage Valley. 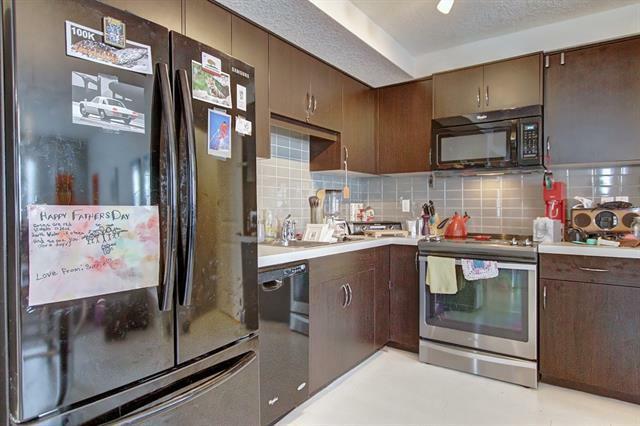 The kitchen features gorgeous cabinetry, tile back splash, stainless steel appliances and ceramic top oven. 9'ceilings compliment this spacious living room design. 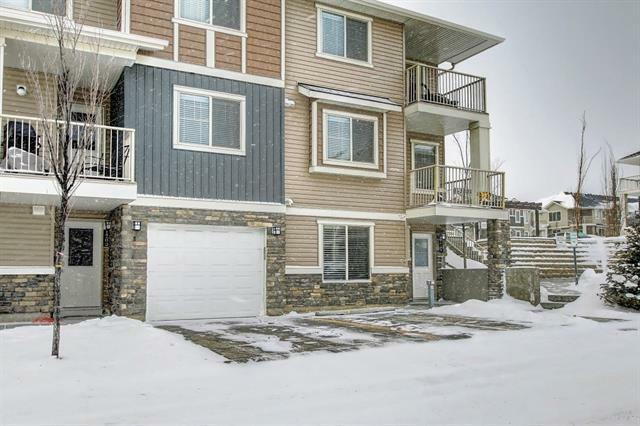 There is a nice sized deck off of the living area that can accommodate a large BBQ, and is ideal for your morning coffee, orevening retreats.Enjoy a carpeted large master bedroom and walk-in closet. This main level features a second bedroom and 4pc bathroom. The third spacious bedroom is on the lower level, where there is a second 4 piece bathroom. An attached garage adds to convenience of this home. 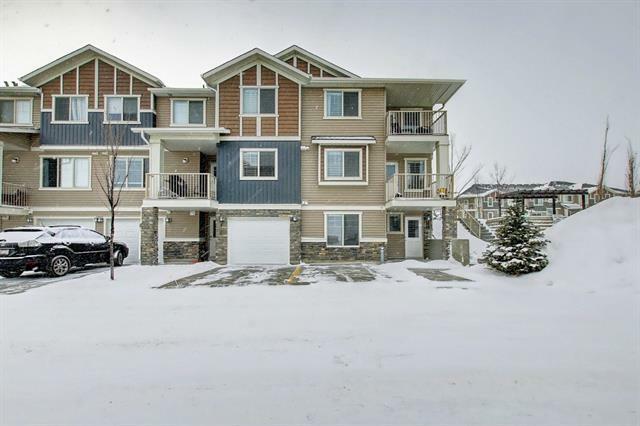 All amenities are located close by at the Creekside Shopping. Book your showing today!